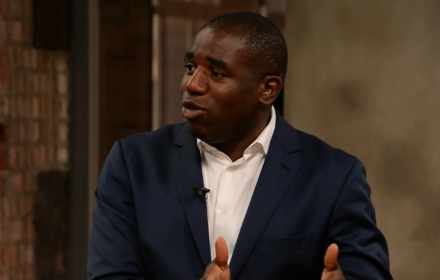 City AM have revealed the latest person to financially back David Lammy, MP for Tottenham and one of the people in the running to be Labour’s candidate for London Mayor, in his mayoral bid. “David’s whole background speaks to London as being a place of opportunity. Other people who have to put money towards Lammy’s campaign so are businessperson Trevor Chinn; Richard Greer, the chair of art’s employment charity, Creative Society; and Nicola Stephenson, who founded PR agency, Mission. In terms of others’ funding, we know so far that Christian Wolmar, the only non-politician in the running to be Labour’s candidate, has raised money for his campaign through crowdfunding. He exceeded his £3,000 target by £110. The candidate will be decided on 31st July Labour’s Mayoral candidate will be decided on 31 July. We’ll keep you updated on any further developments, including how other candidates are funding their campaigns.